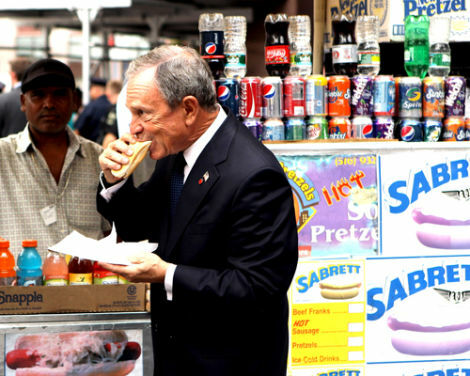 Mayor Mike Bloomberg likes junk food, just not for poor people. He's gone to war against salt and soda, but his company's office remains stocked with goodies: "We have all the junk in the world up there," one employee says. [Bloomberg] is known for negotiating voluntary reductions in salt by food companies, and putting salt on his own saltine crackers; for fighting rising obesity among his constituents, and for serving comfort food like grilled hot dogs and ice cream sundaes at his town house. - a person who feigns some desirable or publicly approved attitude, esp. 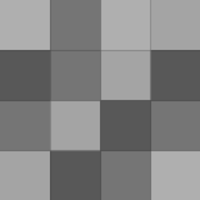 one whose private life, opinions, or statements belie his or her public statements.